So made multiple posts today that involved the Suzuki Jimny my wife and I rented while in Iceland. It’s got me thinking. 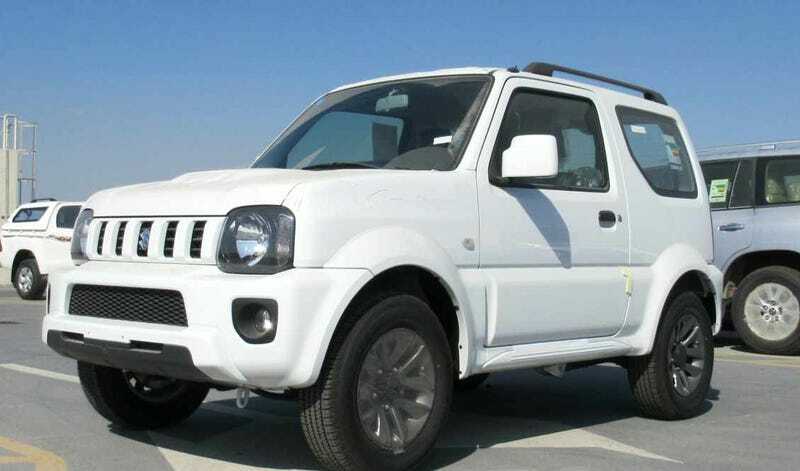 Anybody here know where a guy would import a Jimny into Canada? Just asking. The little guy was awesome and would be great to scoot around the city.